Design your custom Pixel XL 2 case in only a few steps. Your favorite picture or design printed on a hard case. A unique way of protecting your phone. The Google Pixel XL 2 is a very sensitive device. For that reason, it is important to protect it in the right way. At GoCustomized, you are at the right place! We give you the opportunity to design your custom Pixel XL 2 case in only a few minutes! It is completely up to you to decide how your cell should look! In this way, your Google Pixel XL 2 will not only look unique and stand out from the crowd. At the same time, it will be provided with the optimal protection against bumps and scratches. You will have always have your favorite memories with you. What are you waiting for? 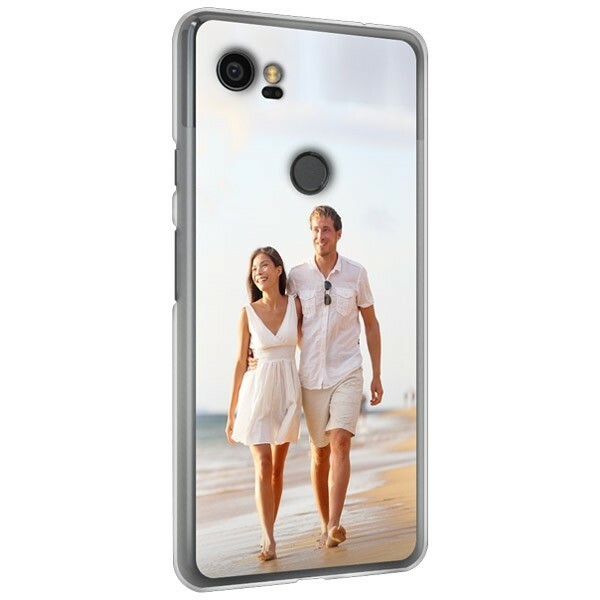 Start now and design your custom Pixel XL 2 case. 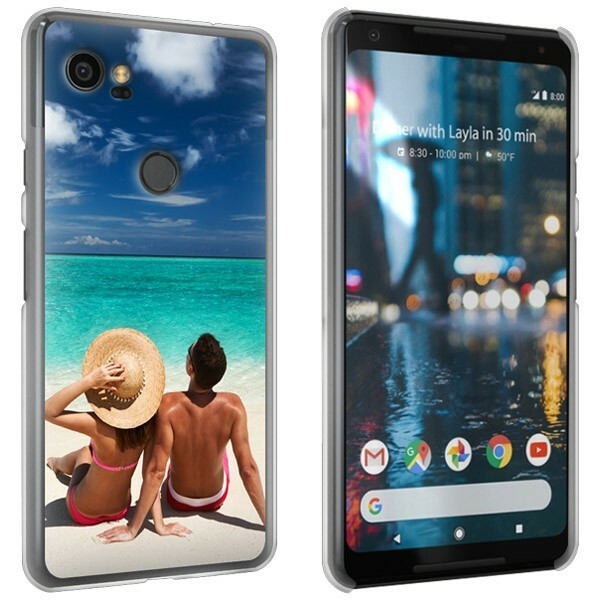 How do I design my Pixel XL 2 photo case? Thanks to our user-friendly design-module, it is simple and fun to create your Pixel XL 2 photo case. You already have a nice design or picture? You can upload it from your computer or directly from Instagram or Facebook. Afterwards, it is time to let your creativity run free. You can move, rotate and resize your picture. You also have the opportunity to add a nice colorful filter, an important quote, or date to make your custom Pixel XL 2 case look even more unique. There are many fonts and colors you can choose from. Get started now! Before you place your order make sure to double check everything to ensure your case will look exactly as imagined. 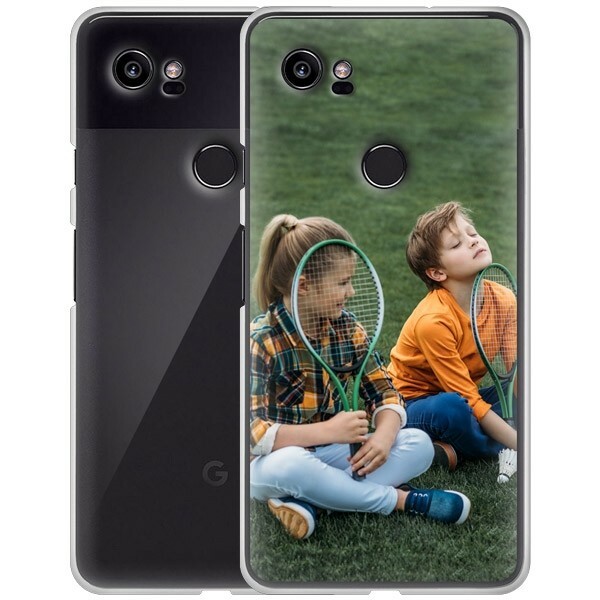 Your design will be printed on the custom Pixel XL 2 case using a UV printing technique with scratch-resistant ink. Your case will be produced and shipped within 24 hours of your purchase! If you still have questions, feel free to contact us via support@gocustomized.com. We will be happy to help you!